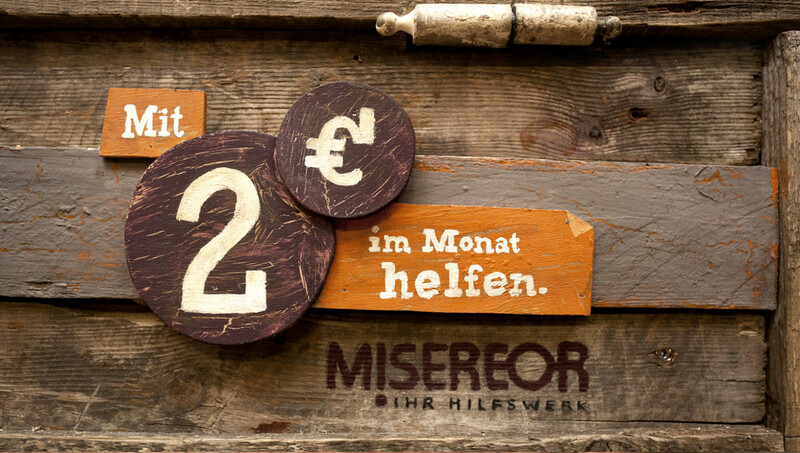 The relief organisation MISEREOR is always looking for new ways to promote its, “2 Euros Help” initiative. 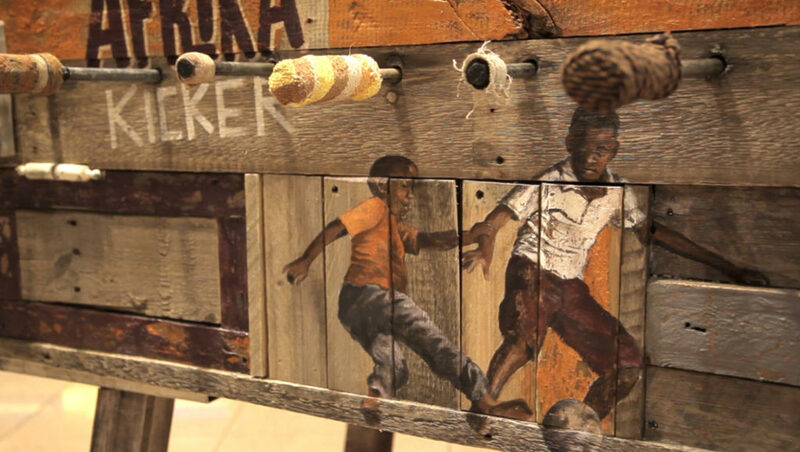 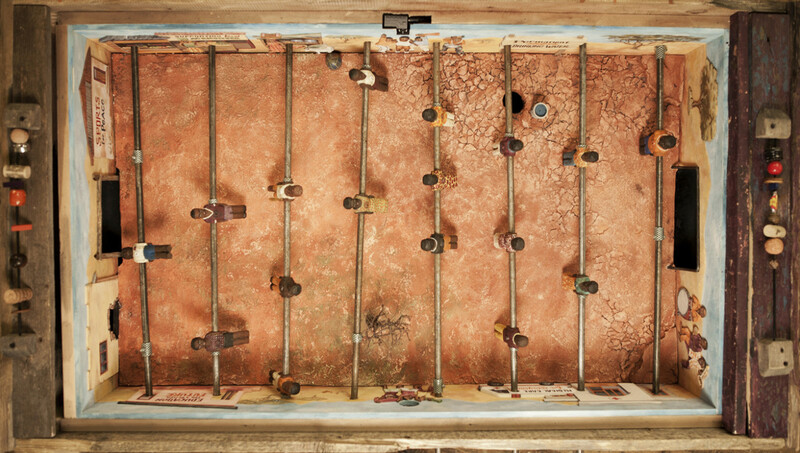 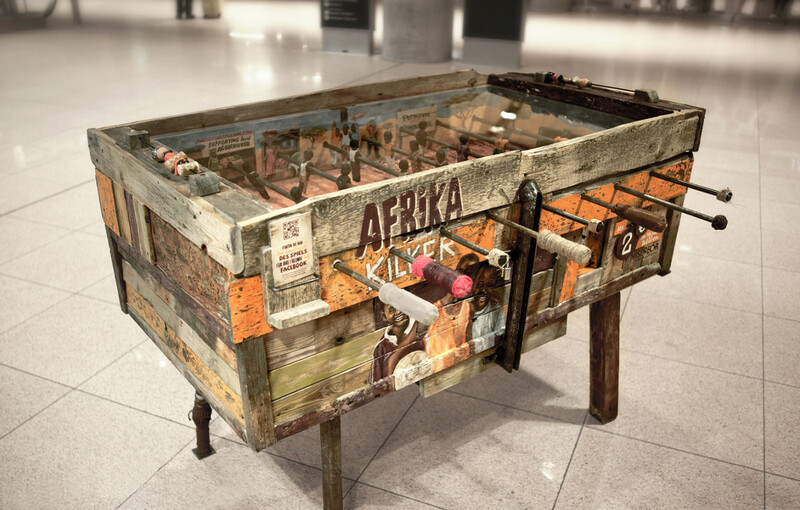 Table Football for Africa is an interactive donation box in the form of a table football game, complete with all the adversities you might expect at a typical African kick-about. 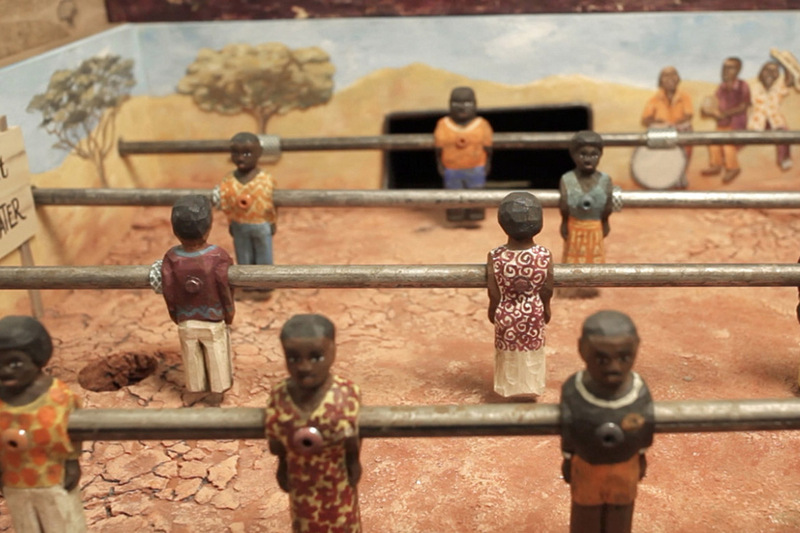 The 2 Euro donation goes directly towards promoting sports for children and young people in Rwanda and South Africa. 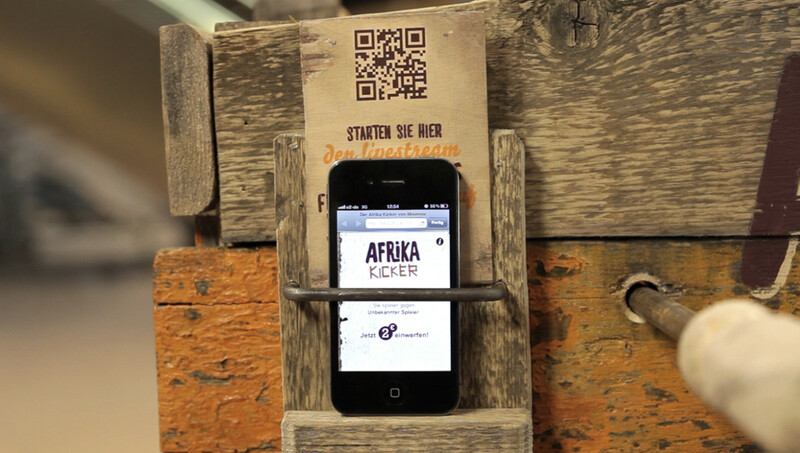 A facebook app spread word of the campaign on the social web with a ticker and live stream, drawing attention to the initiative and encouraging more giving.